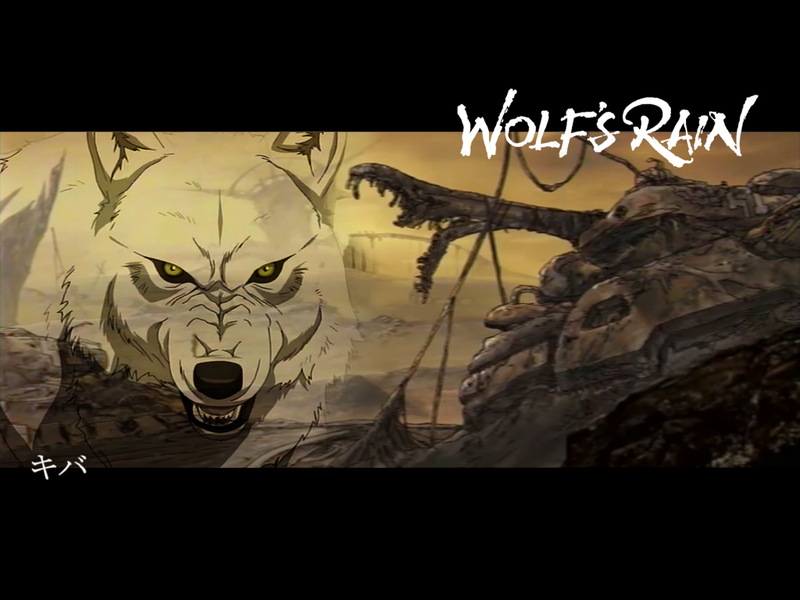 My wall show Kiba, the main character of Wolf's rain. I like this man cauze he's very charisma! Nice, thanks for the upload. I like you got kiba snarling, it goes well with the background and looks like he is in a fairly brutal mood. Great wall! 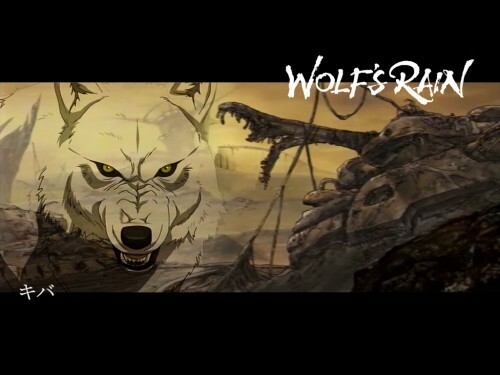 I love this wall, the backgroud scenery is an wolf's rain style! Thanks a lot, and great job!